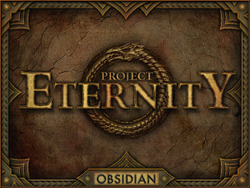 Project Eternity is a party-based role-playing game developed by Obsidian Entertainment and published by Paradox Interactive for Microsoft Windows, Mac OS, and Linux. The game is in a similar vein to that of Planescape: Torment and plays like other similar RPGs, such as the Icewind Dale series and Baldur's Gate series. Funded through Kickstarter, the game was funded by 73,986 backers for a total of $3,986,929. Project Eternity takes place in a fantasy world that features a cycle of life and reincarnation. 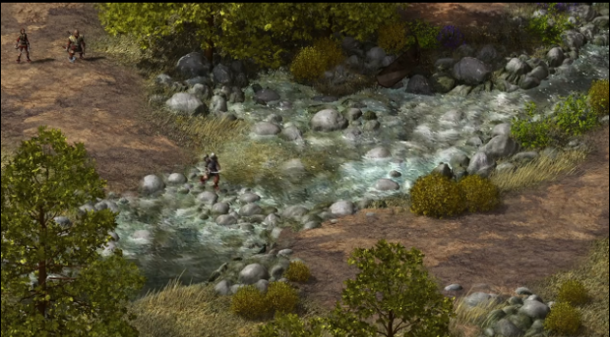 Players will enter the story in a small nation called Dyrwood, which is a coastal forest region of the world. As a new arrival to this region, the main character finds themselves caught up in some kind of supernatural phenomenon. From here, they must explore the world to find some kind of solution. 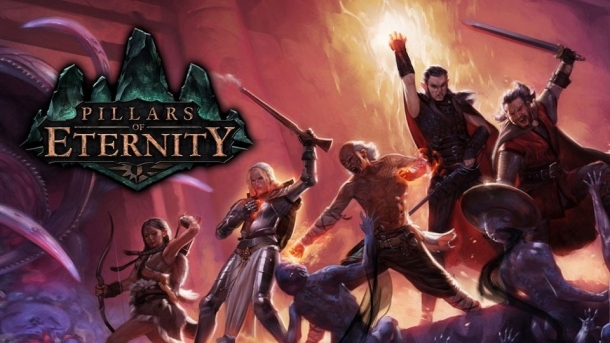 Project Eternity is a real-time role playing game, featuring tactical gameplay and elements similar to Dungeons and Dragons. 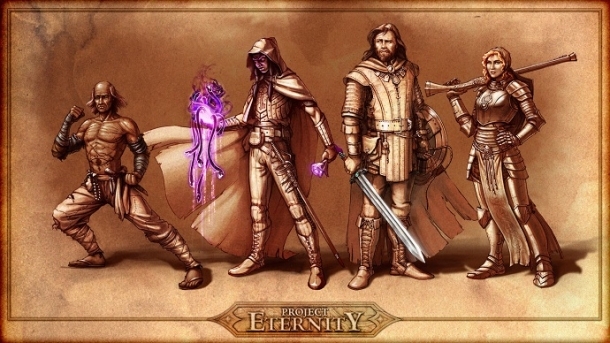 There are six races found in the game Project Eternity. There are a total of 11 different classes in Project Eternity. 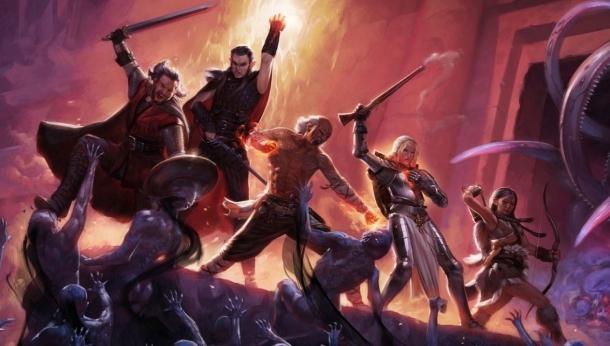 The following pages detail various media released for Pillars of Eternity. Proud Gamewise contributor who loves horror games, RPGs, and quirky puzzle games.